Barcelona maintained their 5 point caution atop the La Liga standings this past weekend thanks to a 3-0 victory over Eibar at the Camp Nou. Two goals by Luis Suarez either side of Messi’s 400th League strike were enough to take care of Jose Mendilibar’s side who never troubled the hosts much. The victory is Barca’s 13th for the season and elevates them onto 43 points on the log, 5 clear of second placed Atletico Madrid. For Atletico, they scrapped to a 1-0 victory over Levante at the Stadio Wanda Metropolitano on Sunday afternoon. Diego Simone’s side had star-player Antoine Griezmann to thank as he converted from the spot in the 57th minute to hand his side the three points. Atletico now move onto 38 points for the season. 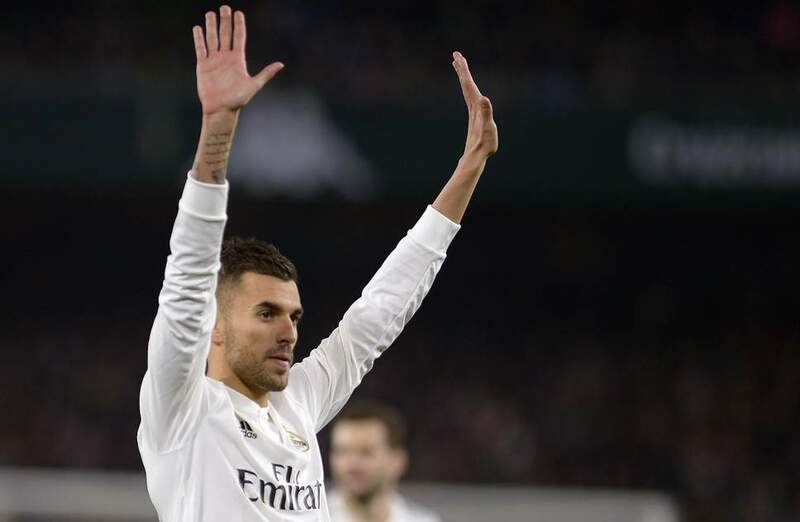 In Seville, Real Madrid required a late Dani Cebalos winner to overcome Betis 2-1 at the Estadio Benito Villamarín on Sunday night. Luka Modric put Santiago Solari’s side in the lead after just 13 minutes but the hosts leveled through Madrid academy graduate Sergio Canales with 27 minutes to play. The three points earned see Real close in on third place with 33 points, level with Sevilla who currently occupy it (3rd). For Sevilla, they were handed a fourth defeat of the season, going down 2-0 away to Athletic Bilbao at the San Mames on Sunday. Two goals in either half by Inaki Williams did the required damage for Bilabo and consequently put an end to Sevilla’s 9 game La Liga unbeaten run. Elsewhere, there were victories for Getafe and Rayo Vallecano. Getafe defeated Villareal 2-1 away from home, Rayo Vallecano were 4-2 winners at home to Celta Vigo in the highest scoring game of the weekend’s action. 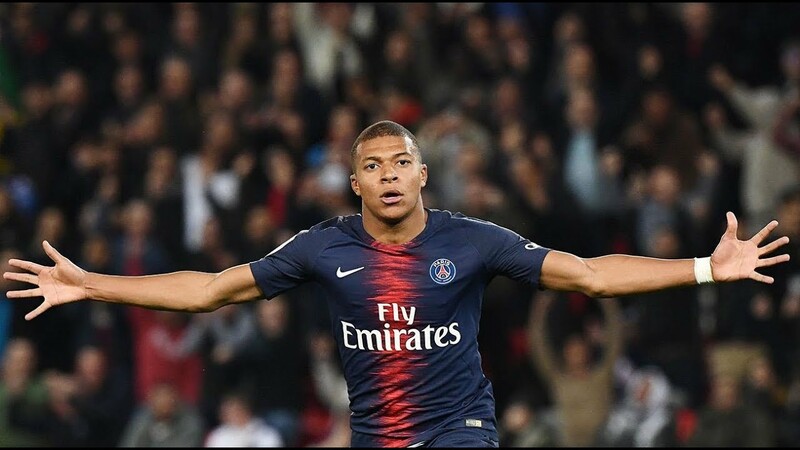 In France, after a disappointing exit from the Cup de la League, PSG returned to winning ways even without star-player Naymer, defeating Amiens 3-0 at the Stade Crédit Agricole de la Licorne. It was not any simple for the Parisians, having to wait until the 57th minute for Edinson Cavani to open the scoring from the spot. Kylian Mbappe added a scond on 70 minutes, 4 (minutes) after Amiens had been reduced to 10 men following Khaled Adenon’s dismissal. The game was put to bed by Marquinhos 11 minutes to time, ensuring that PSG maintain their 13 point caution atop the Ligue One standings. On Friday, second placed Lille continued their wonderful season, seeing off Caen 3-1 at the Stade Michel d’Ornano. Nicholas Pepe, Rafael Leao and Luiz Araujo were all on target for the visitors with Casmir Ninga scoring a consolation for the home side, deep into stoppage time. On the same day, third placed Lyon required a Bertrand Traore equalizer, 20 minutes from time to salvage a point off Reims at the Groupama Stadium. Reims took the lead through Pablo Chavarria on 34 minutes but could not hold onto a 7th victory of the season. In the last game of the Match-Day, Cesc Fabregas made his debut as Monaco drew 1-1 away to Olympic Marseille. Both goals came in the first half as Maxim Lopez handed the hosts a 13th minute lead before Yuri Tielemans replied with his 5th goal of the season. Marseille saw a controversial Florian Thuvine winner ruled out with a few minutes to the end after Lucas Ocampos was judged to have fouled Monaco goalkeeper, Deigo Benaglio in the buildup. The draw leaves Marseille sitting 9th on the log with 28 points, 22 behind leader PSG. Their manager Rudi Garcia is now odds on to become the next manager to be sacked.